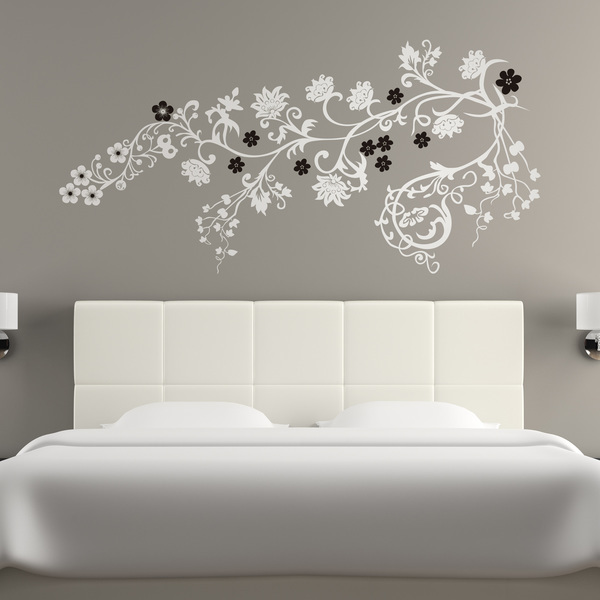 Discover a new concept of decoration for your bedrooms without taking up any space. 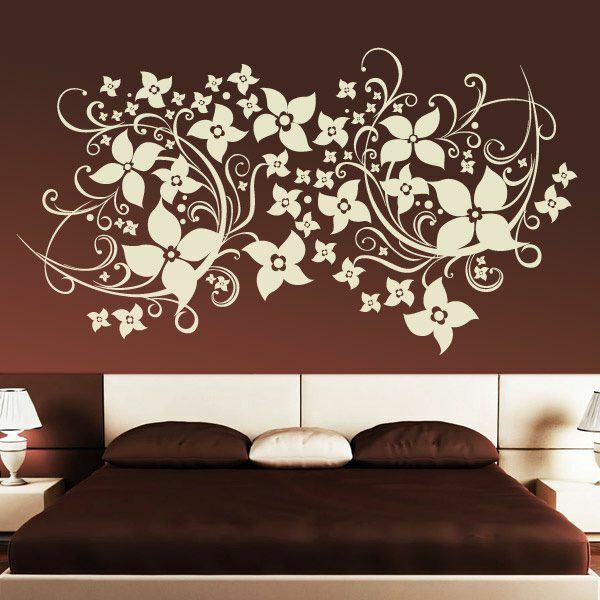 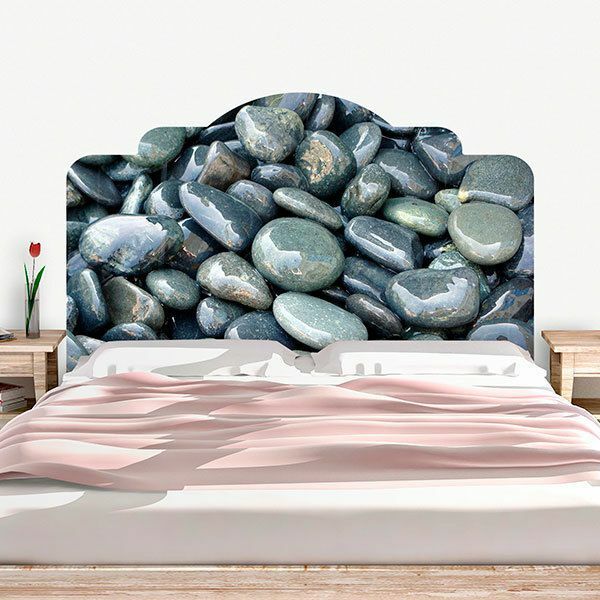 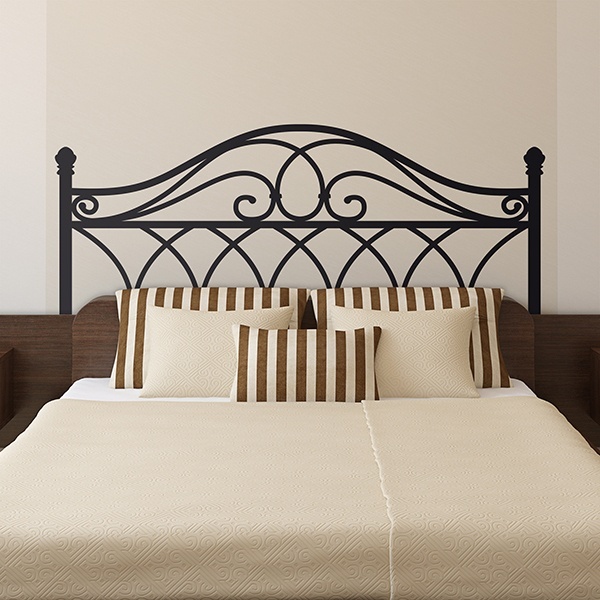 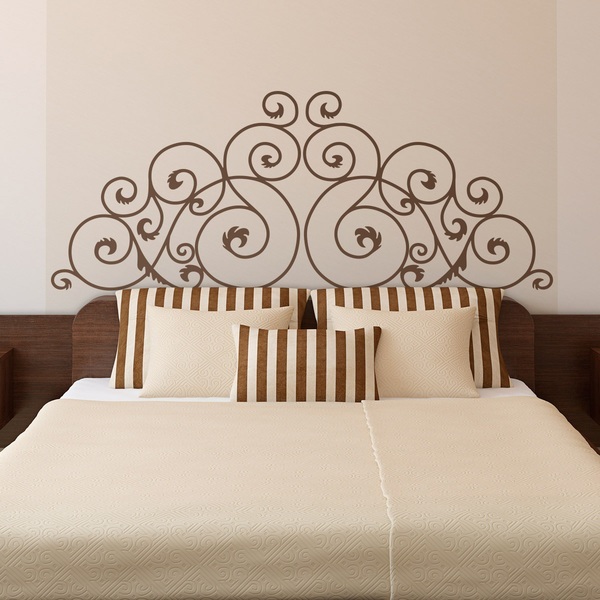 Personally decorate your bed with the design that best suits your personality. 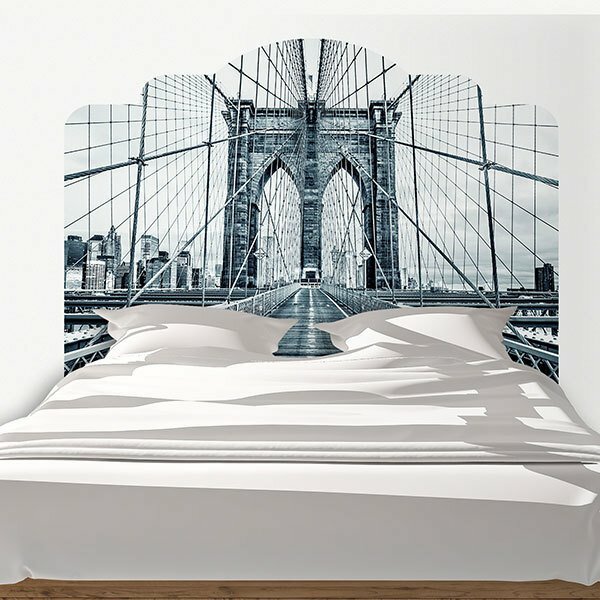 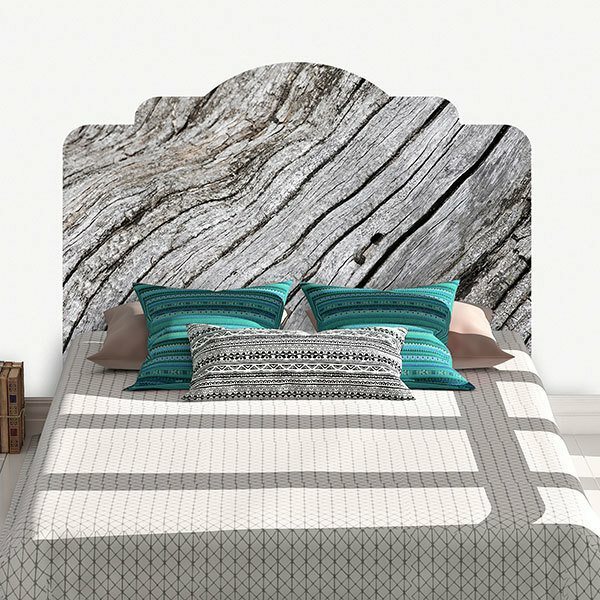 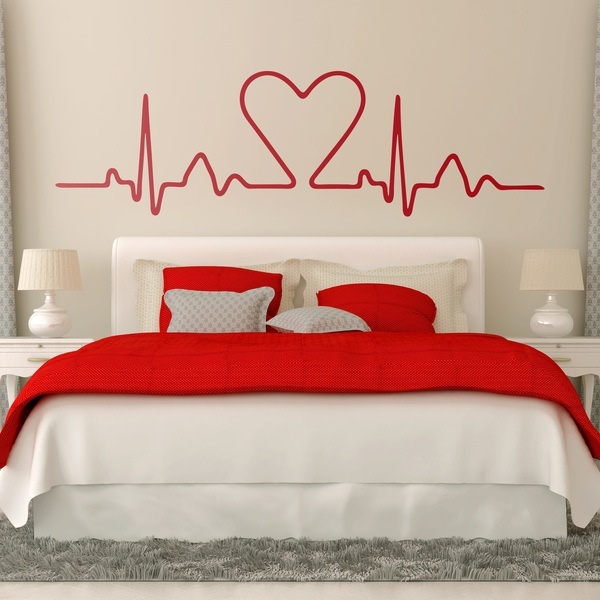 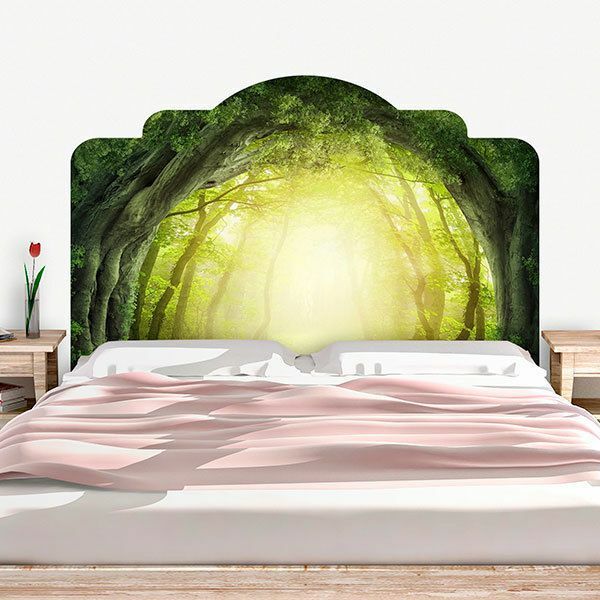 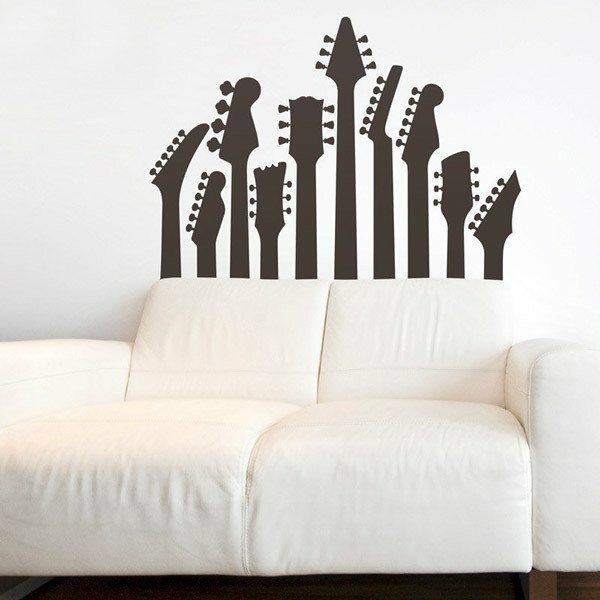 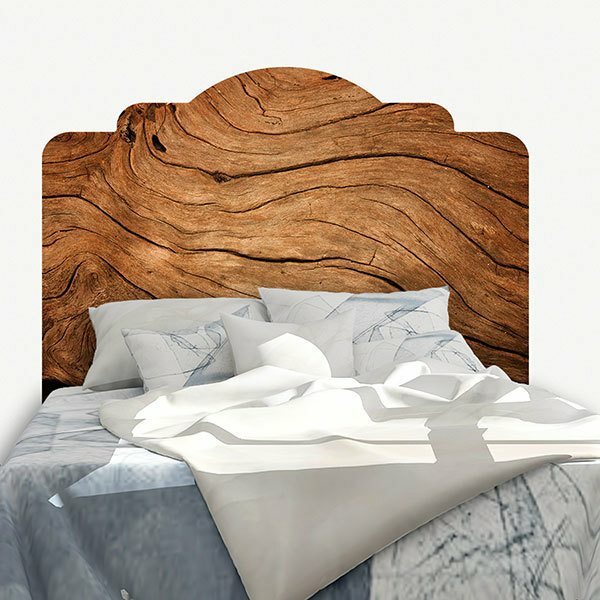 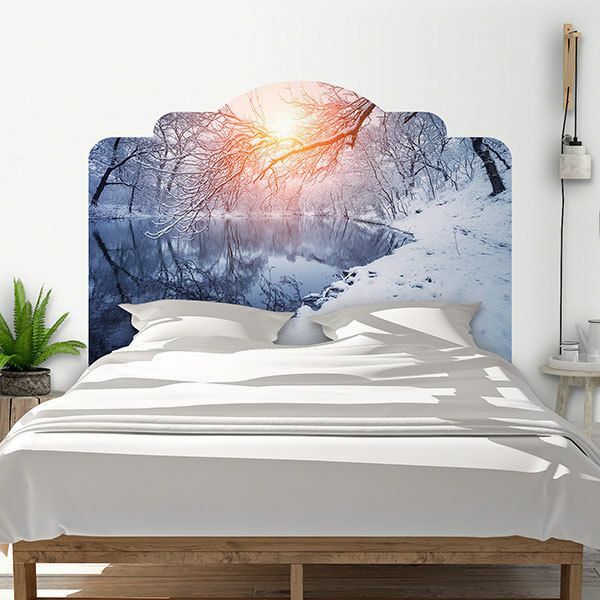 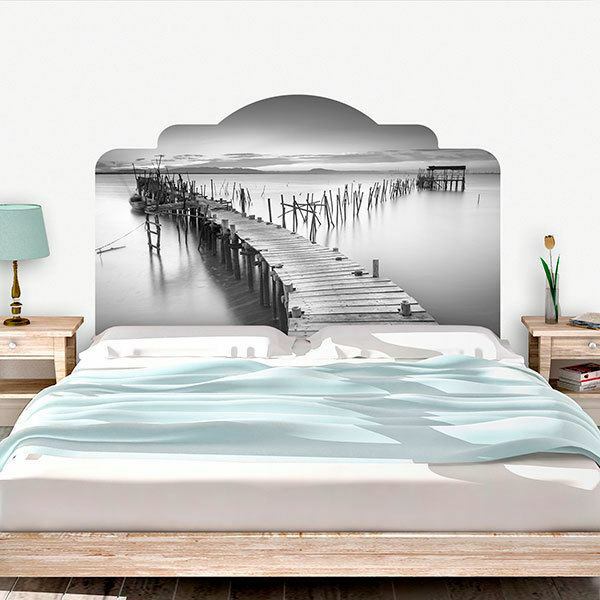 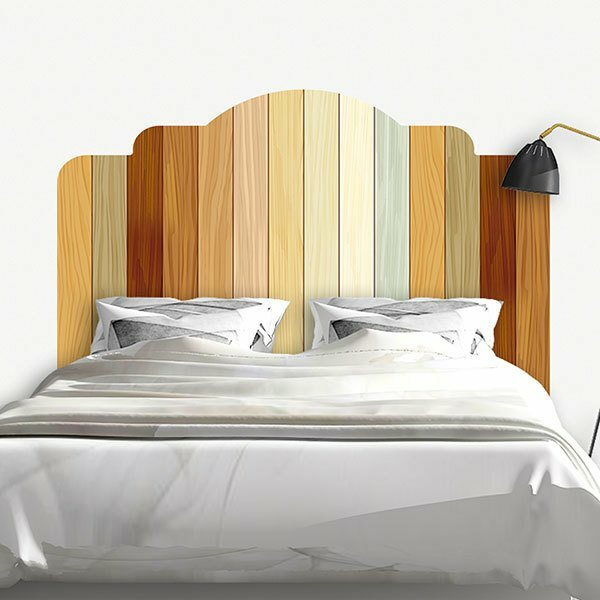 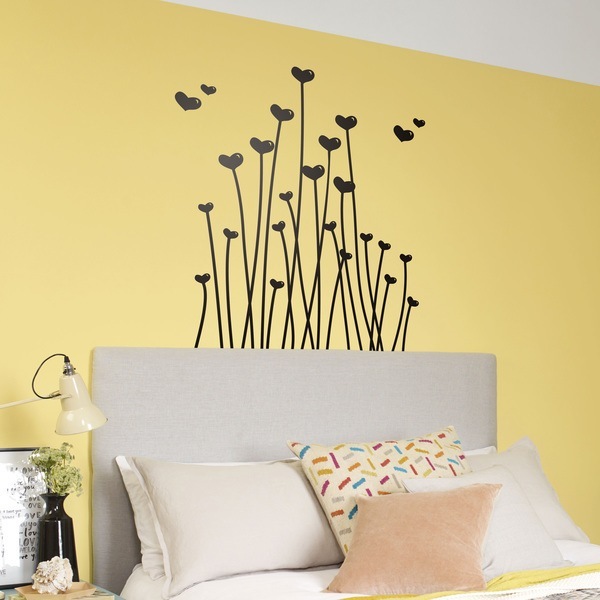 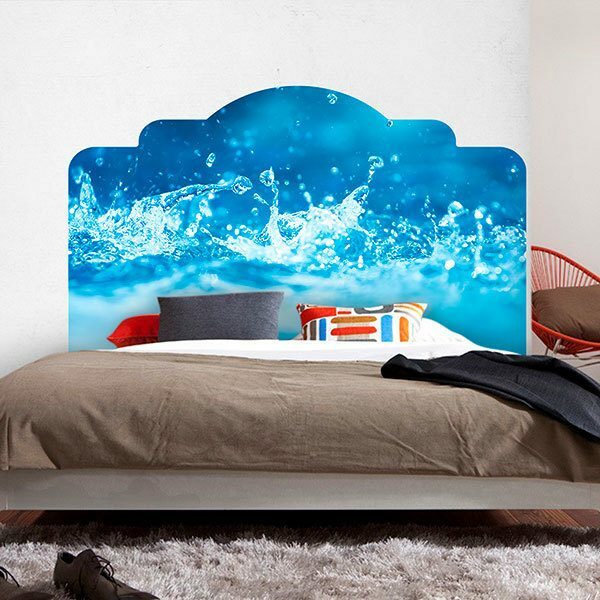 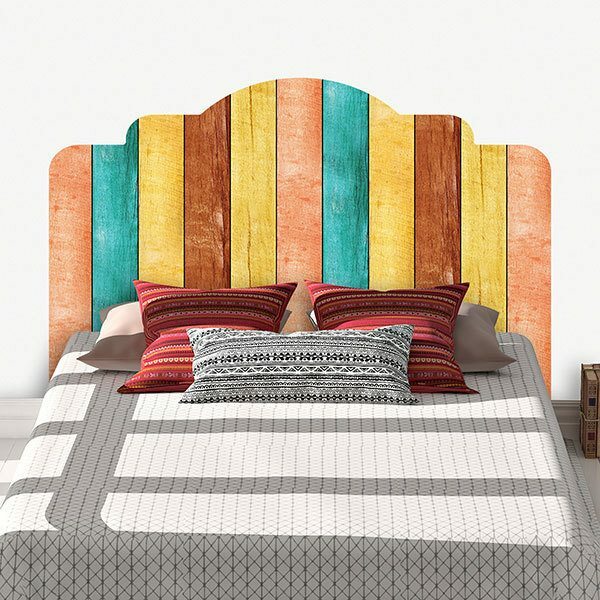 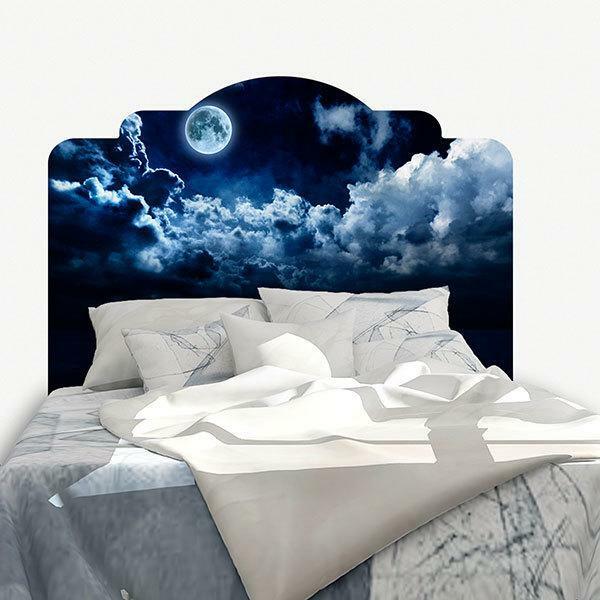 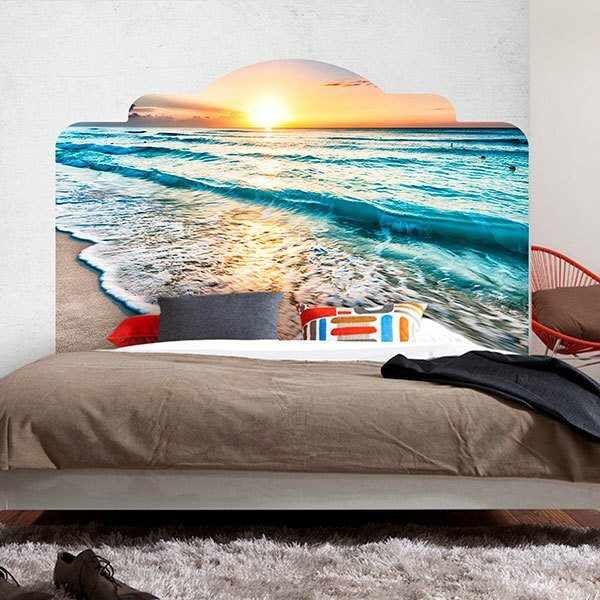 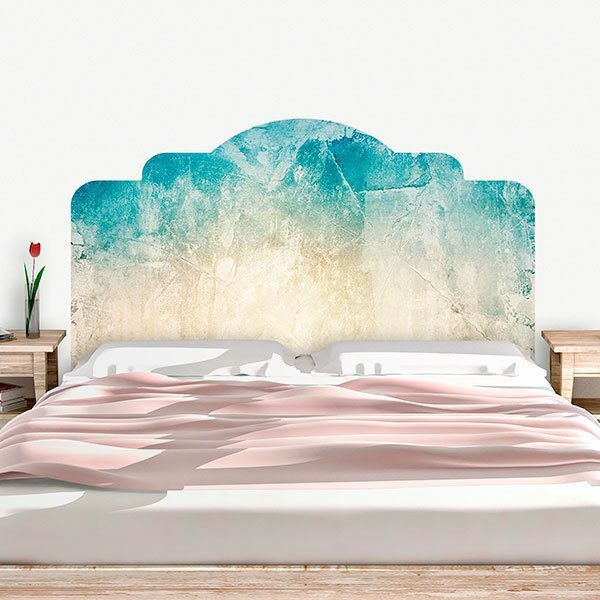 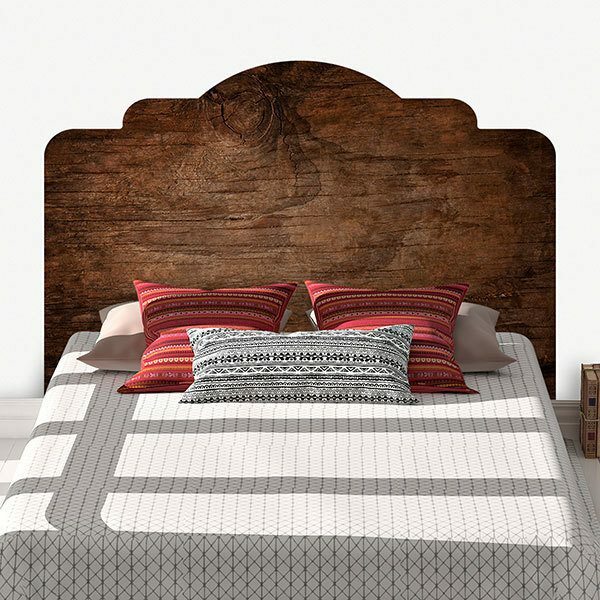 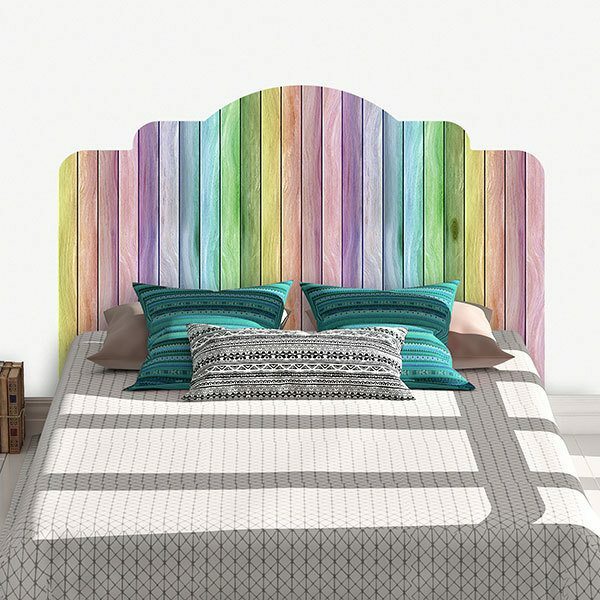 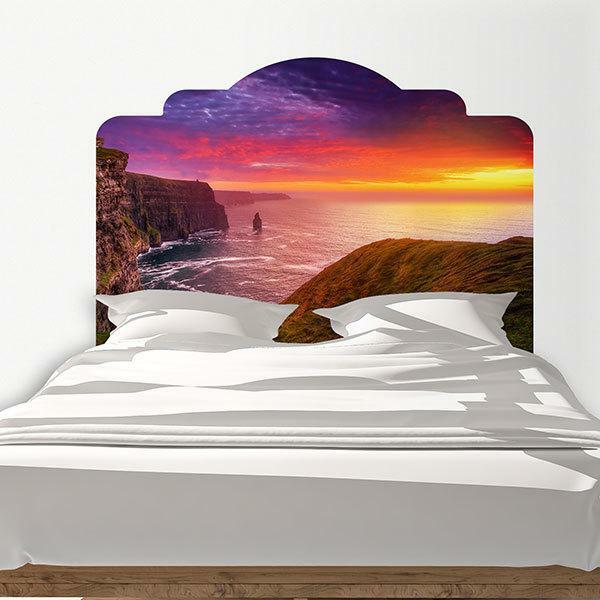 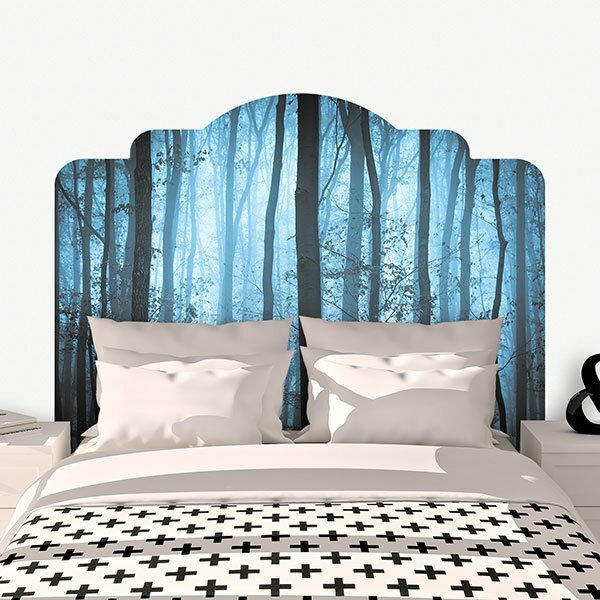 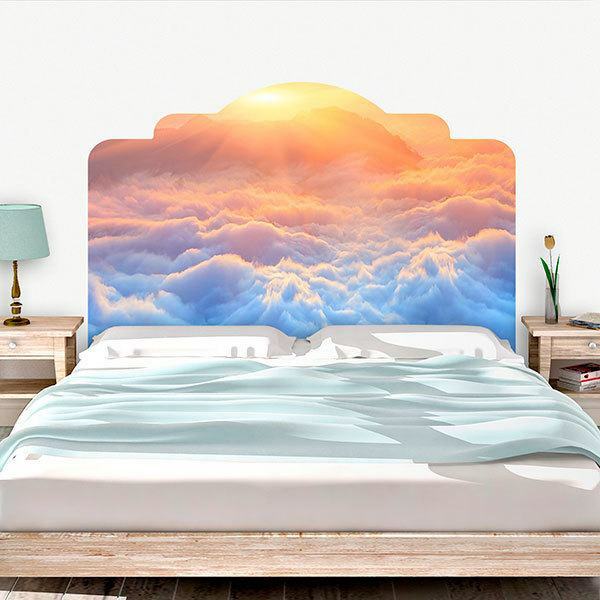 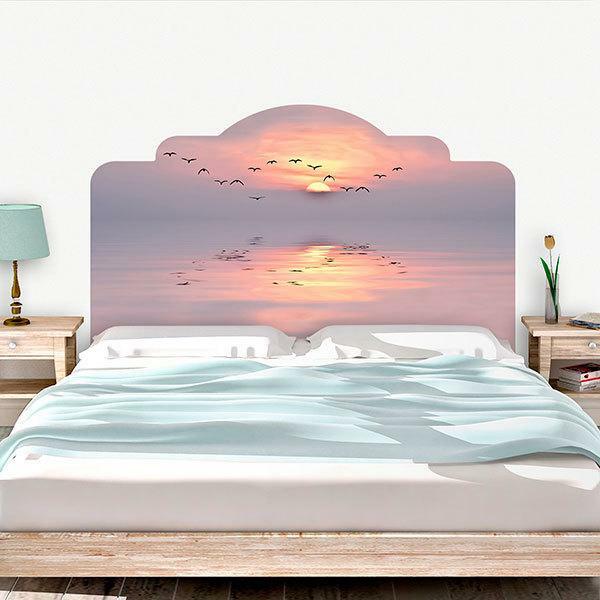 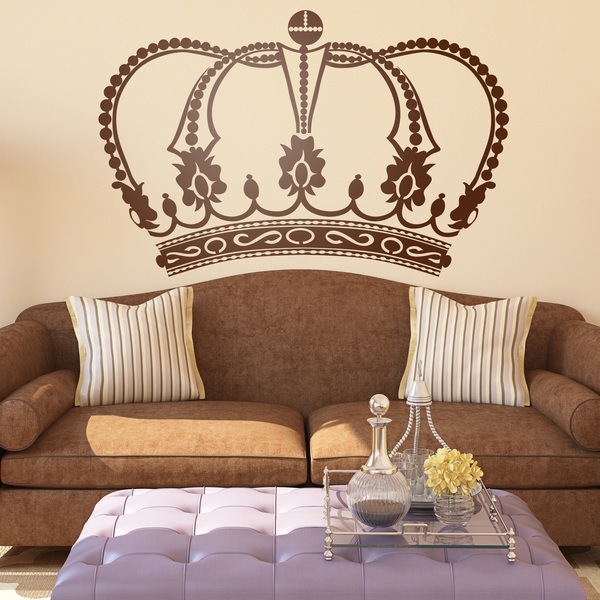 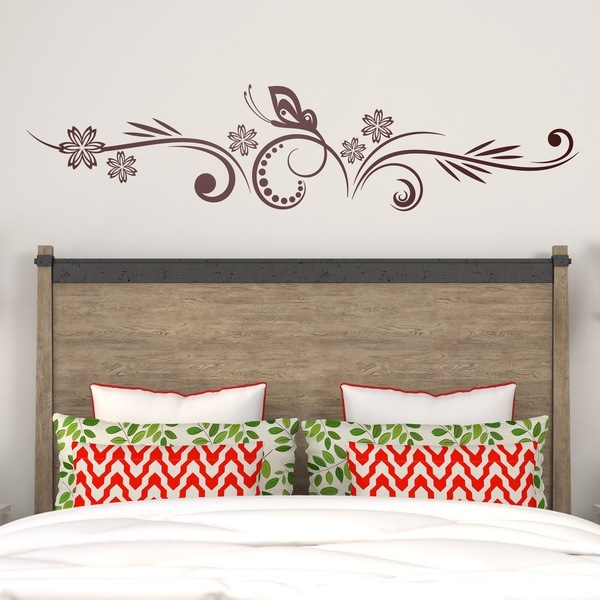 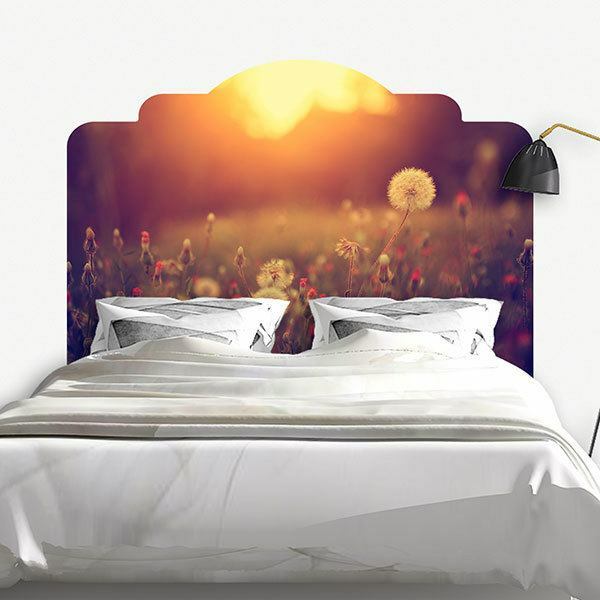 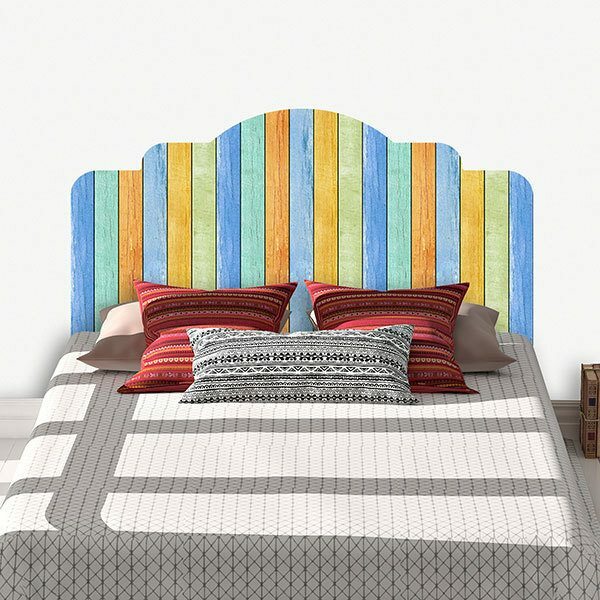 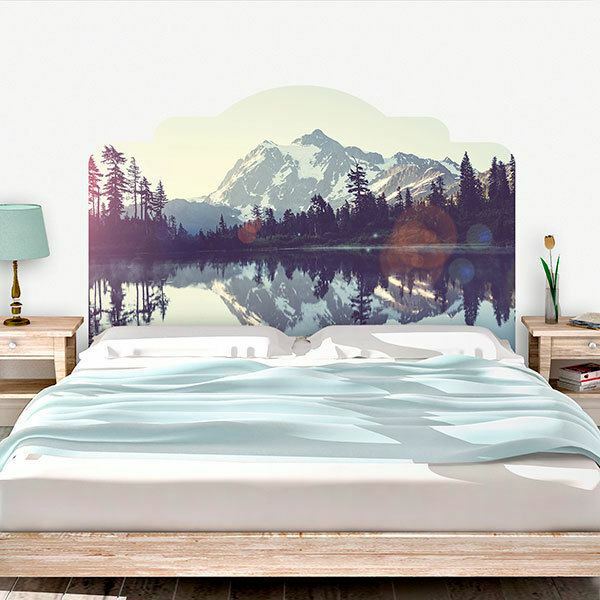 Save time, money and effort buying an iron or wood headboard and look for the most original option with our varied selection of bed headboard wall stickers. 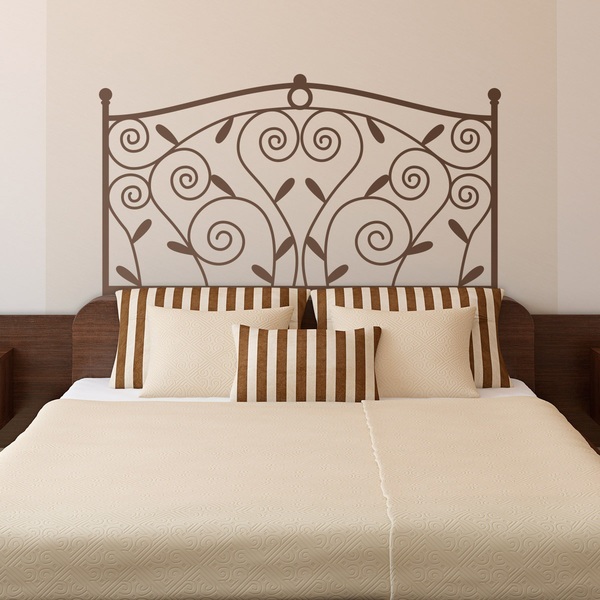 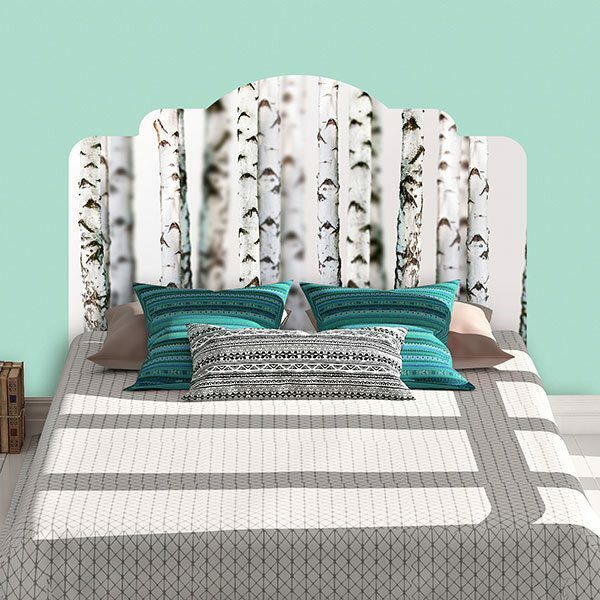 We have designs for all tastes and ages, from imitations of designs in forge or iron, to drawings of hearts for lovers or floral symbols and branches that give a look to your bedroom that will be the perfect touch to sleep at ease.